Visit the World War II Museum to get an impression about life in Asia during World War II. 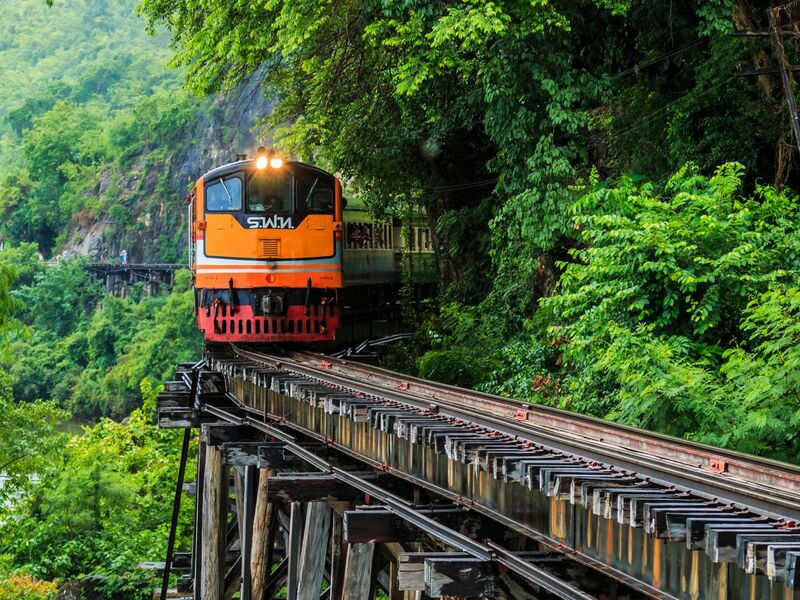 See the historical Bridge over the River Kwai and You can capture some of an impressive photo here. Visit the Tham Krasea Buddha Cave. (small statue of a Buddha) and sightseeing around railway That more beautiful. Visit Kanchanaburi Allied War Cemetary. Let's head back to Bangkok. Drop you off safely at the meeting point. Hope you had a great time!